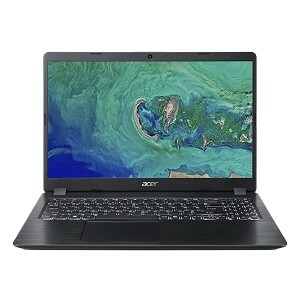 With its thin, premium aluminum design, Acer Aspire A515-52-5109 got looks and mobility. The hairline brushed pattern provides an exquisite, tactile finish accenting the premium aluminum cover. Travel with ease and look great doing it.